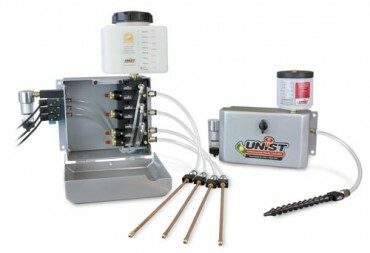 Unist is a world leader in the design and manufacture of fluid application systems for industrial markets. Unist provides solutions that save money in manufacturing processes by reducing the amount of fluids consumed. The consistent application of minimum quantities of fluid improves process efficiency, reduces waste, and is friendly to the environment. The products on this website represent 60 years of experience, continuous product improvement, and field-proven performance. The Uni-Roller® S2 lubricator is the ultimate solution for continuous stock lubrication. Combined with an SPR-2000™ or SPR-2000 JR™ programmable fluid controller, the Uni-Roller® S2 will consistently apply the correct amount of fluid to both the top and bottom of your coil, day after day. The Mini-Roller™ applies the correct amount of fluid for your small press window and high-speed, short feed length applications when combined with a SPR-2000™ or SPR-2000-JR™. This 1 to 4 in. wide (25 mm to 102 mm) unit consistently applies the correct amount of fluid and lets you start saving now. 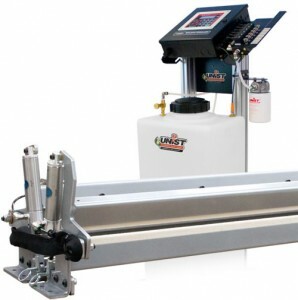 The SPR-2000™ programmable fluid controller* Controls with electronic precision and consistency how much fluid flows to one or more of these Unist systems: Uni-Roller® Type S, TSL™ System, Mini-Roller™, Powered Uni-Roller® and/or Low Volume Spray Nozzles. download brochure The automatic lubrication system intermittently actuates a bank of fluid Solenoid Valves (up to 22 outputs) that dispense a programmed quantity of fluid to specific lube points. The valve actuation on this electronic fluid dispenser is determined by production line rates so there is no under or over lubrication whether it is a stamping press or roll forming operation. 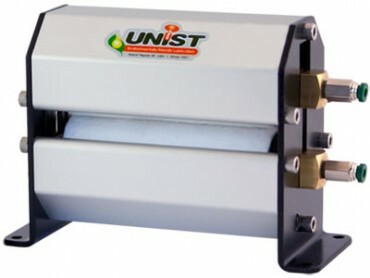 The Uni-Roller® S2 Powered is the ultimate solution in blank stock lubrication. Combined with an SPR-2000™ or SPR-2000 JR™ programmable fluid controller, the S2 Powered will apply the correct amount of ?uid for your application and do it consistently from one blank to the next. 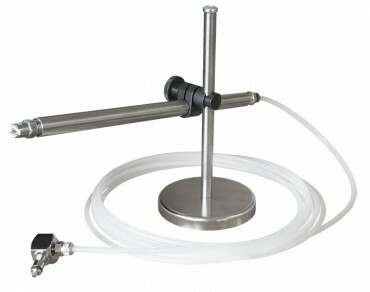 Fluid mixing technology The Uni-Blend™ System is designed to accurately mix water with concentrated fluids in any ratio from 1:1 to 50:1 and deliver the mixture under pressure to a customer-supplied piping network. 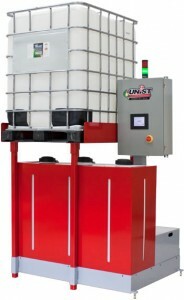 The Uni-Blend™ System automatically mixes batches and maintains a reserve supply of up to 50 gallons per ratio. Up to three batches of differing ratios can be maintained in separate tanks. The Uni-Blend™ System is the only fully programmable industrial fluid mixing system available on the market and is built for years of service in tough, industrial environments. 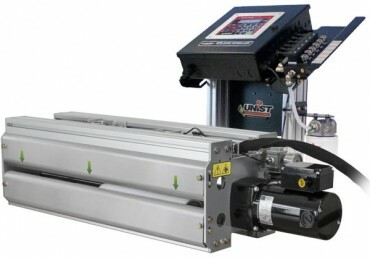 The Unist Uni-Roller® S2 excels at applying a continuous even coating of fluid to coil stock or a blank. However, there are times when additional fluid is needed at specific areas in the die. 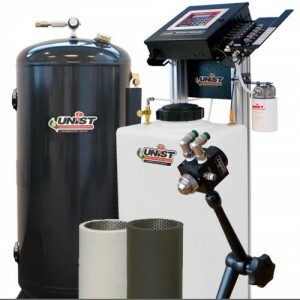 Unist Airless Spray Nozzles provide this extra boost. 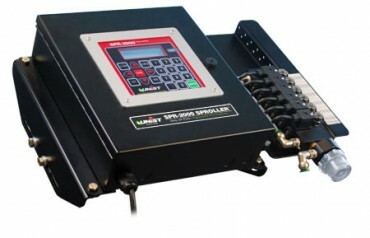 When connected to the SPR-2000™programmable fluid controller, they integrate seamlessly into the jobs lubrication profile. 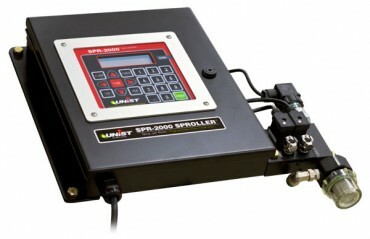 The economically priced SPR-2000 JR™ programmable fluid controller keeps costs down when only two outputs are required. 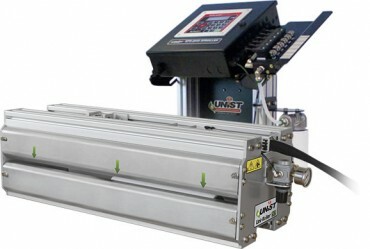 The SPR-2000 JR™ controls fluid flow to one of these Unist systems: Uni-Roller® Type S (up to 18in. 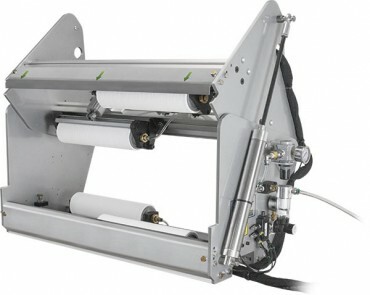 wide), Mini-Roller™, Powered Uni-Roller® (up to 18in. wide) and/or Low Volume Spray Nozzles (1 or 2 nozzles). The system intermittently actuates two fluid solenoid valves that dispense the required quantity of fluid to two specific lube points. The valve actuation is determined by production line rates so there is no under or over lubrication whether it is a stamping press or continuous speed operation such as roll forming. 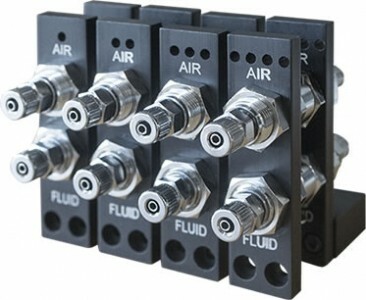 The In-Die Quick Connect allows Unist spray nozzles to be permanently mounted, ensuring they remain in position with each die change. With the nozzles consistently in position, you get more reliable performance whenever you use the die. 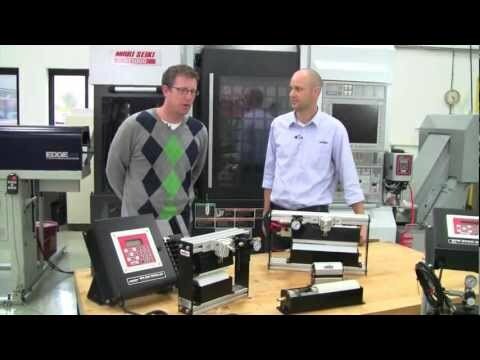 With the In-Die Quick Connect, disconnecting the lubrication lines is done with just a touch, and reattachment is a snap. Each quick connect is keyed to assure operators reattach the lines correctly, guaranteeing each nozzle sprays as programmed. 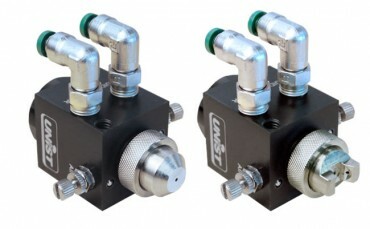 The In-Die Quick Connect utilizes integral check valves to prevent dripping and works with both Unist’s Low Volume (LV) and airless spray nozzles. 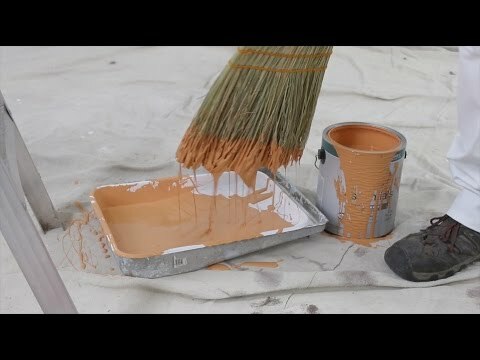 This is an ideal solution when die-mounted nozzles are necessary. Unist is your source for original equipment manufacturer (OEM) replacement parts and components for your Uni-Roller® and programmable fluid controller products. For advice on what parts or accessories will optimize your system’s performance or to place an order, contact Crane Production Systems.